Many vehicle owners only worry about their tires if they think they have a flat or low pressure. The ASE Certified professionals here at University Chevron know that your wheels are more complicated than that. There are many aspects of your wheels that should be kept track of, one being your wheel balancing. Balanced wheels ensure you get the most performance and mileage you can. Safety is also important to think about since unbalanced wheels mean your tires wear out faster. Degraded tires affect your driving more than many realize, so don’t wait any longer. Getting proper wheel balancing here at University Chevron saves time and money. 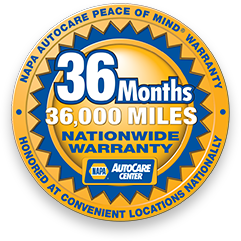 Stay safe and get the most out of your car when you call us, stop by, or schedule an appointment online today.